M S International, Inc. (MSI), a leading U.S.-based distributor of flooring, wall tile, countertops, and hardscaping materials, is launching several new products at Coverings 2016 to be held on April 18 – 21, 2016, in Chicago. This includes Aspenwood, Highland Park, and Country River porcelains as well as new Q Premium Natural Quartz slabs and Natural Stone slab introductions. They will be on display at the MSI booth, numbers 4460 and 4463. MSI is known for its beautiful, affordable, and innovative products. The Aspenwood Porcelain tile line captures the intricate look of exotic, natural wood utilizing the latest in inkjet technology. 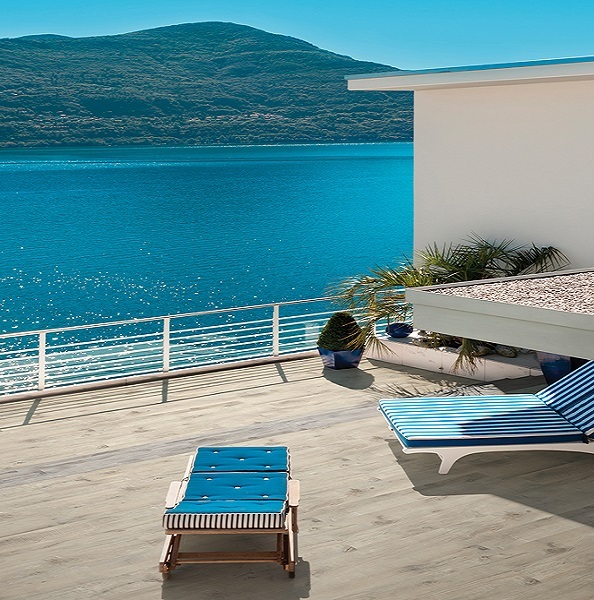 These durable porcelain planks come in four colors and 12 different faces for incredible variation. They are available in an impressive, large format 9x48 size and are pressed to create soft, pillowed edges. With a PEI rating of 4, these gorgeous tiles can also be used in light commercial projects. Highland Park has introduced eight new items and two new colors to its classic line of subway tiles. These intricately glazed, handcrafted tiles come in 3x6, 4x12, and specialty mosaic shapes. With the latest additions of Artisan Taupe and Morning Fog, the collection offers a total of five hues to choose from. These timeless ceramic tiles can be installed in kitchen backsplashes, bath and shower surrounds, and feature walls. 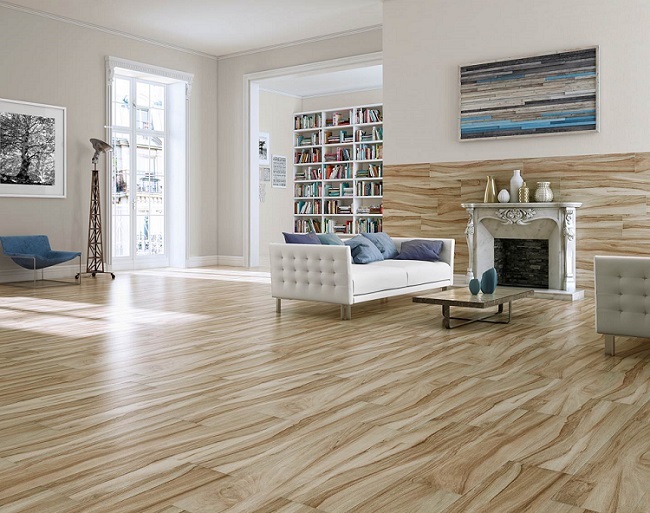 Country River is a durable, hi-definition porcelain tile with the worn look of reclaimed wood. The realistic and stylish 6x36 planks offer a rich patina and are available in four stunning colors. The subtle knotholes to the rift-cut grain will add beauty and authentic details to any indoor or outdoor design. Also on display will be several new Natural Stone slab colors as well as new Q Premium Natural Quartz selections. More than 45 quartz colors are now available, including the white marble look of Calacatta Classique and the artistic style of Pacific Salt. More information regarding the new quartz colors can be found in the 2016 Q Premium Natural Quartz Brochure. Coverings is held annually and known as the nation’s largest expo that showcases the latest in natural stone and ceramic tile. This year, more than 25,000 professionals are expected to attend the premier show where exhibitors from more than 40 countries introduce innovative products. This makes it the perfect place for MSI to display its newest collections. About M S International, Inc.: Founded in 1975, MSI is a leading nationwide distributor of flooring, countertops, wall tile, and hardscaping products. Headquartered in Orange, Calif., MSI also maintains distribution centers across the U.S. and Canada. MSI’s product line includes products imported from more than 36 countries on six continents. In addition, MSI carries an extensive offering of porcelain, ceramic, glass, and quartz products. The company maintains an inventory of more than 125 million square feet. For more information on M S International, Inc., visit www.msisurfaces.com.